We have all read about them, heard about them and wondered about them but how many of us have run virtual races? Well, I have acted as race director of one, the well received Runners Knees 10 Miler last year, and to this day I am being asked when the next one will be. 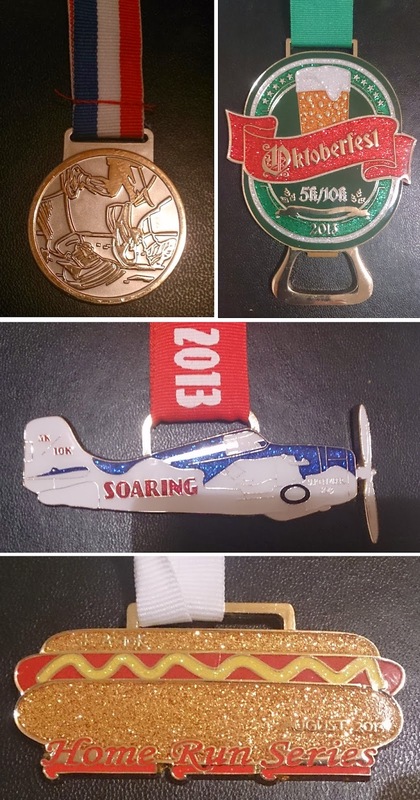 Now, I did something different to those that have come before me and those that have come since, in that I started the hashtag and got the runners to tweet photos of their experience, including the all important proof of time, before sending the medals and a lovely thank you card to them all. The first I ran was the Virtual Half Mary, a great half marathon that brought together people all over, and the two sisters who organised it. These are very different outfits. VirtualRunner is in the UK and, for your £5 you get a standard medal sent second class delivery for free. The medal is on the top left of the collage below. I like this because 1. I get the medal, 2. it is pretty cheap, 3. it arrives in a couple of days. Although my envelope had been ripped open. But, as you can see, the Jost Running medals are SUPERB! However, they are either $25 or $35 plus shipping. This makes it up to $50, so about £30. They also need to arrive. And things get lost in the post, or they did once, but the good people at Jost sent a new medal out as soon as I brought it to their attention. And , and this is probably more important due to the payoff factor, they can take a couple of weeks to arrive. 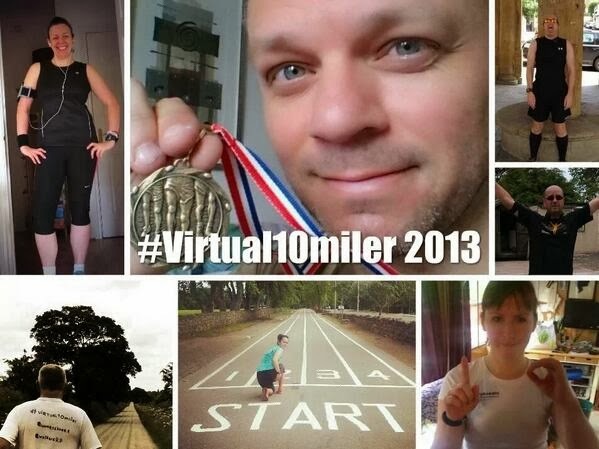 So, if you want £5 to go to a UK charity for a virtual run about, I would recommend VirtualRunner. If you want the extraordinary bling that costs as much for a UK half mary then go for Jost Running. Both are great ways to stay motivated in your training. You do get the bling as reward, and that is what I am all about. Next Post Race Review: Longleat 10K.